Easy cheese dips and elegant cheese spreads are ideal for entertaining during the holidays or any time of year. As you dip the roasted beets into this delicate fondue, it will gradually turn pink. The cheese stays molten and creamy for a long time--this recipe, adapted from executive chef Jason Berthold of San Francisco's Monsieur Benjamin, is a fondue breakthrough, as far as we're concerned! 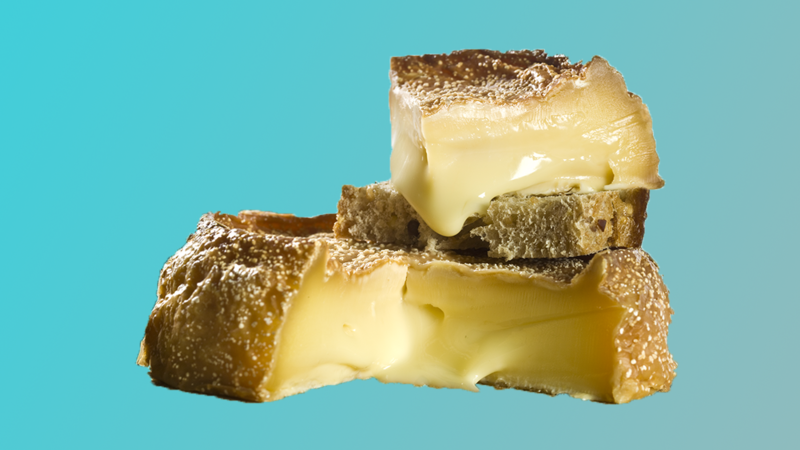 When the fondue cools, it has the texture of cream cheese; post-Valentine's Day, spread it on toast as a delicious snack. Layer pesto, sun-dried tomato, and a mixture of goat cheese and cream cheese for an impressive appetizer with Mediterranean flavors. Serve with French bread slices or crackers. You'll have a hard time keeping guests away from this creamy, cheesy dip that's packed with tasty crawfish meat. If you can't find frozen crawfish tails, you can substitute chopped cooked shrimp. Crumbled bacon is the crowing glory of this creamy cheese dip that features cream cheese, blue cheese and sour cream. You're guaranteed not to have any leftovers when you bring this dip to a party. These are not your mother's cheese balls. First, they're made with goat cheese and shaped into bite-size balls, making them super easy to serve and eat. Also, they're rolled in a variety of tasty toppings: wasabi-coated peas, crushed gingersnaps, granola, and a Parmesan-fennel seed mixture. Baking pimiento cheese takes this popular sandwich spread to a whole new dimension of gooey, cheesy goodness. It's so incredibly good that your guests may want to lick the serving dish when all the dip is gone. This festive recipe is filled with flavors featuring cream cheese, tomatoes, pine nuts, and basil. 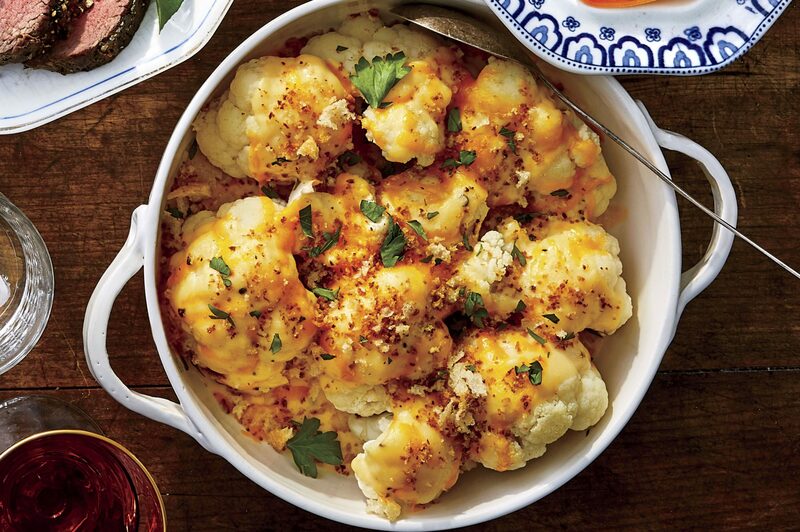 Make it now and enjoy or make it 3 days in advance to serve at your next holiday party. Deviled ham and softened cream cheese form the base and smoked almonds dot the surface of this edible holiday pine cone. 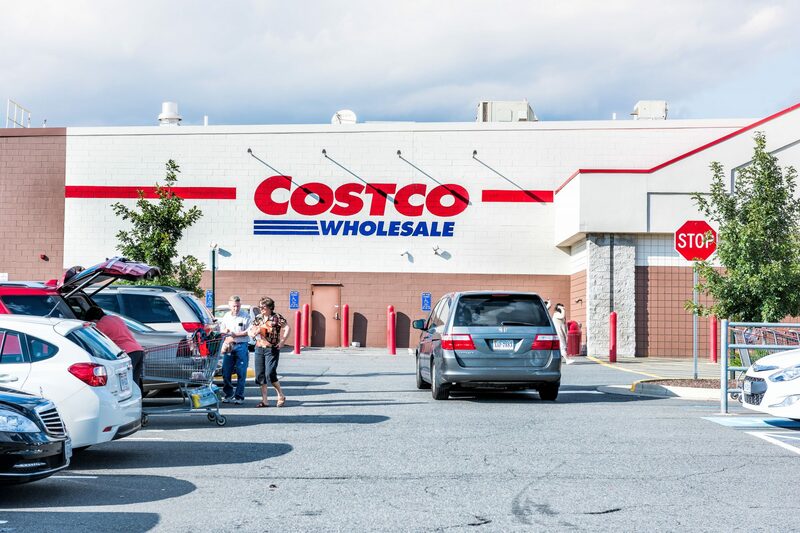 Assembly takes just 10 minutes, but guests will think you spent hours. Make several in advance and chill until the next celebration. This smoky green chili cheese dip, made with smoked cheddar, Monterey Jack and cream cheese is always a big hit at parties. Its spicy flavors pair well with the exotic avocado mango salsa for a mouthwatering burst of Tex-Mex flavor. Better yet, it freezes well. This recipe makes a lot, but it can be frozen for up to a month. It fits perfectly into 4 (10-oz.) ramekins. Try it out at your next holiday party with multi-grain crackers or crispy potato chips. Holiday guests won't believe this beautiful cherry chutney cheesecake is light. If you don't have time to strain yogurt, buy Greek style yogurt (it's already strained) and proceed as instructed. To save time, make the cherry chutney up a few days before your party. Blue cheese and toasted walnuts are one of those amazing culinary matches, but here the richness goes one step further. There's a splash of sherry and a generous amount of softened butter in this cheese spread. Freeze it for up to a month in advance. Take the elegance level at holiday parties up a notch with this French inspired make-ahead cheese spread. A blend of goat cheese, cream cheese, rosemary, and honey, it's crowned with store bought fig jam. Serve it with fancy crackers or toasted baguette slices. Spicy homemade pimento cheese is a rare treat and a welcome addition at any holiday party. Make this spread up to four days in advance, and have fun serving it in unusual containers and with all kinds of funky crackers and breadsticks. A mixture of fat-free yogurt and cream cheese help keep this roasted red pepper-garlic dip light; cumin and cayenne keep it spicy. Make some up ahead of time for parties and drop-in guests. Serve with roasted pita chips, garlic flatbread, or chips. This super-easy variation of the classic Southern sandwich spread features goat cheese instead of the traditional cheddar, plus minced onion and crushed whole pimientos and garlic for full-bodied flavor. Get a double punch of cheese flavor with cream cheese and colby-Jack and add some heat with chili powder, green chiles, and jalapeño peppers. With the addition of chicken, you can almost count this hearty dip as your main dish. This easy 4-ingredient cheese spread is perfect for last-minute entertaining. Serve with assorted crackers or baguette slices. Offer a savory goat cheese spread as a holiday appetizer and serve it with chutney or jam and crackers. It's great for parties since you can make it a day or two ahead. Transform a simple log of goat cheese into an impressive party appetizer by rolling the log of cheese in sunflower seeds and drizzling with honey. Serve with fresh berries and crackers. Fresh chives, parsley, and tarragon flavor this appetizer cheese spread that's made with feta and cream cheese. Garnish with a wreath of fresh rosemary springs and dots of dried cranberries for a festive, holiday look. 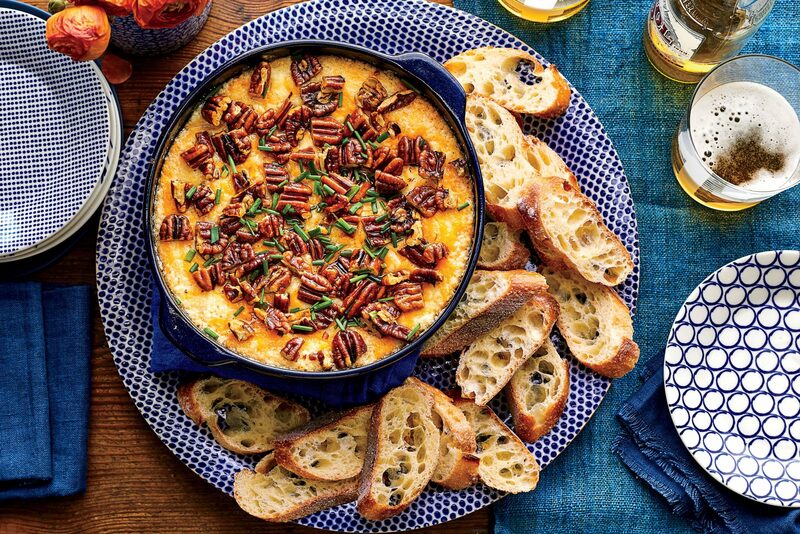 This warm blue cheese dip is one of our top-rated appetizer recipes and ideal for entertaining. You can bake it in individual cups or a 1-quart dish and serve with fresh fruit, crackers or flatbread. 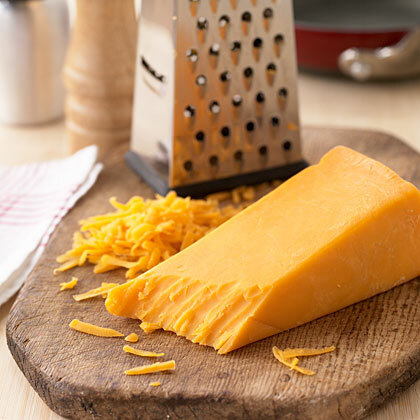 Turn pimiento cheese sandwich spread into a hot and spicy appetizer by adding chopped jalapeño pepper to the cheese mixture and baking it in a casserole dish.